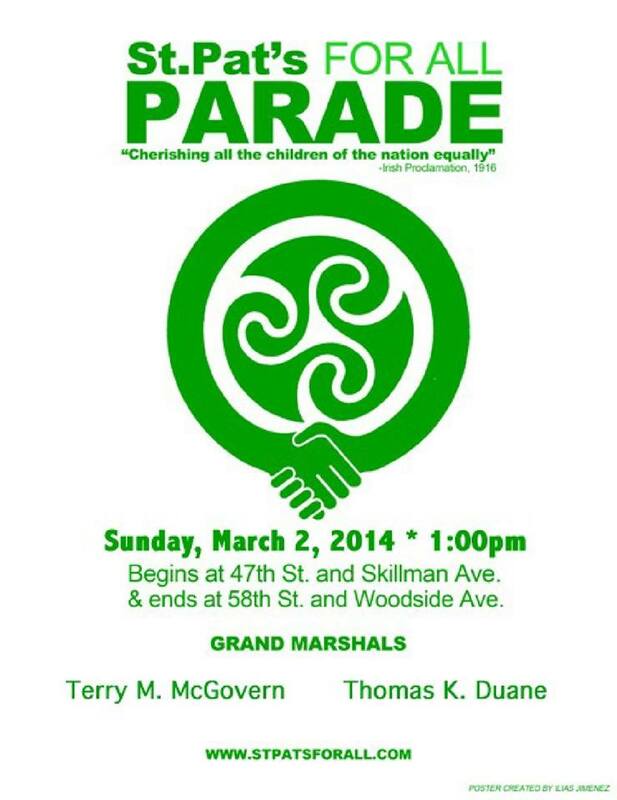 Join HarborLAB in the St. Pat’s For All Parade this Sunday! St. Pat’s for All Parade (http://www.stpatsforall.com/). Thank you all so much for your kind words about my experience with a hate crime (http://gothamist.com/2014/02/27/cops_seek_suspect_in_7_train_bias_a.php) last Sunday. 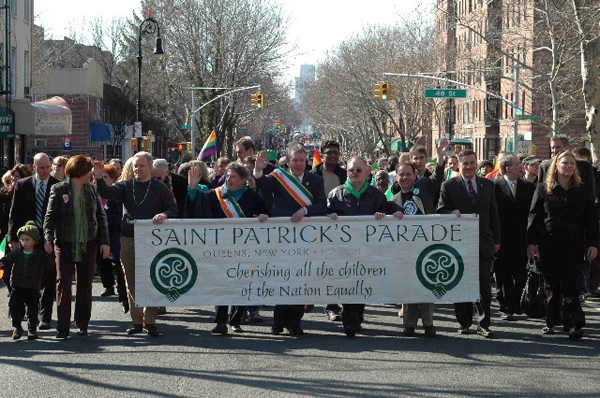 Well, THIS SUNDAY please join HarborLAB in joyfully marching for “cherishing all the children of the nation equally” in the St. Pat’s for All Parade! Join us through the event linked here! 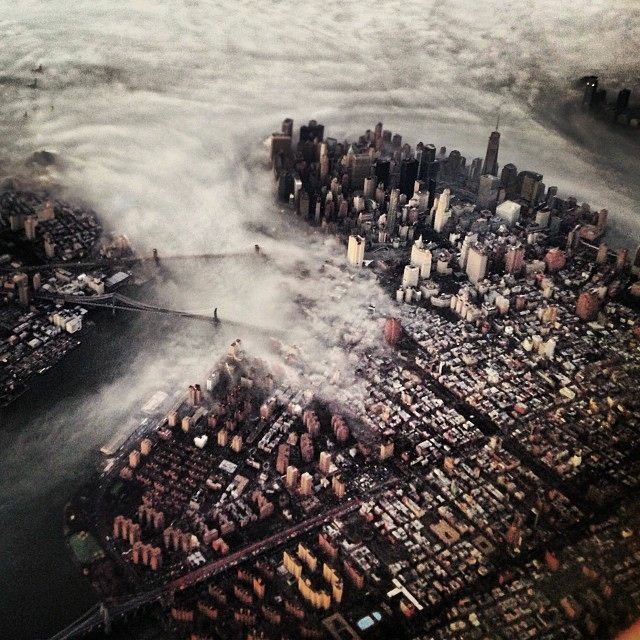 Gothamist has been obsessing over fog this season, and for good reason. These beautiful cloud colonizations of the understory highlight our city’s skyscraper peaks and shroud our harbor in mystery and danger. Learn about the different types of fog from this National Weather Service educational page. Shooters Island in the Arthur Kill, from Bayonne Bridge. Wikimedia Commons. One highlight of the summer will be HarborLAB’s circumnavigation of Staten Island. This video about Shooters Island illuminates the “secret” historical significance of even one little harbor heron refuge along the way. Drifting past that sleepy island today, it’s hard to imagine that mobs surrounding a Prussian prince, Teddy Roosevelt, and Thomas Edison bent its planks. 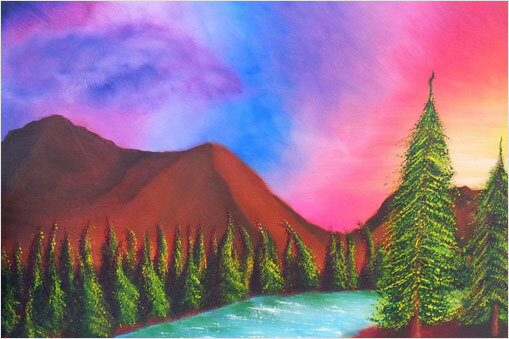 Many thanks to artist and kayaker Harry Spitz for pointing out this video. 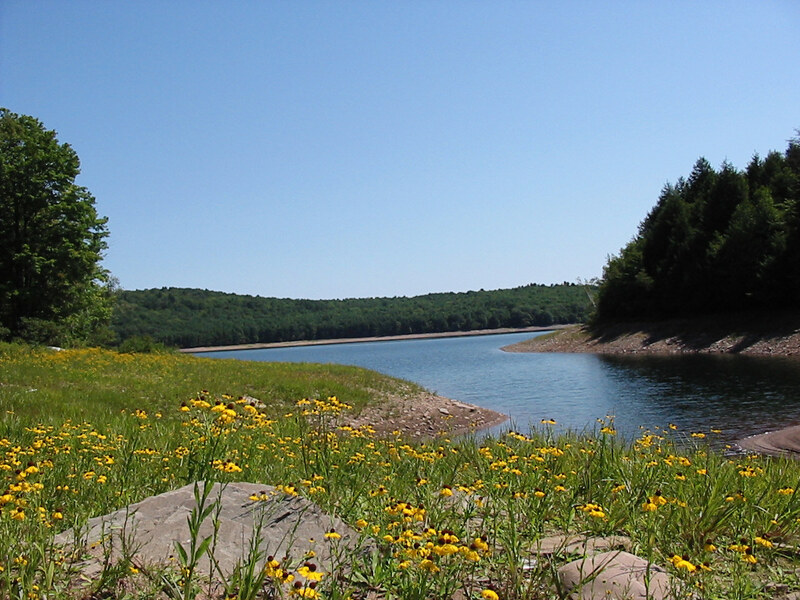 Neversink Reservoir: FREE Kayaking and Hiking Permits! Get your free five-year access permit to paddle and hike our reservoir system! If you want to volunteer for HarborLAB’s Watershed Wonder Tours (aka ReservoirLAB), or even just participate, you’ll need this permit. 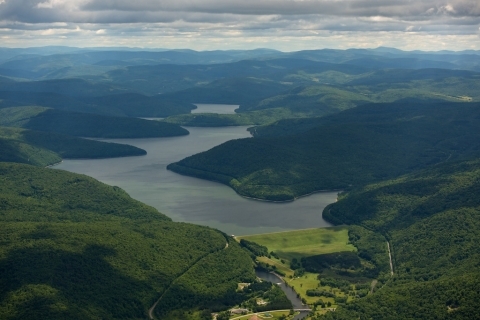 Our watershed programs at the Neversink Reservoir begin Memorial Day, but we’d like volunteers, and potential partners and participants, to square this paperwork away early. It’s quick and easy! 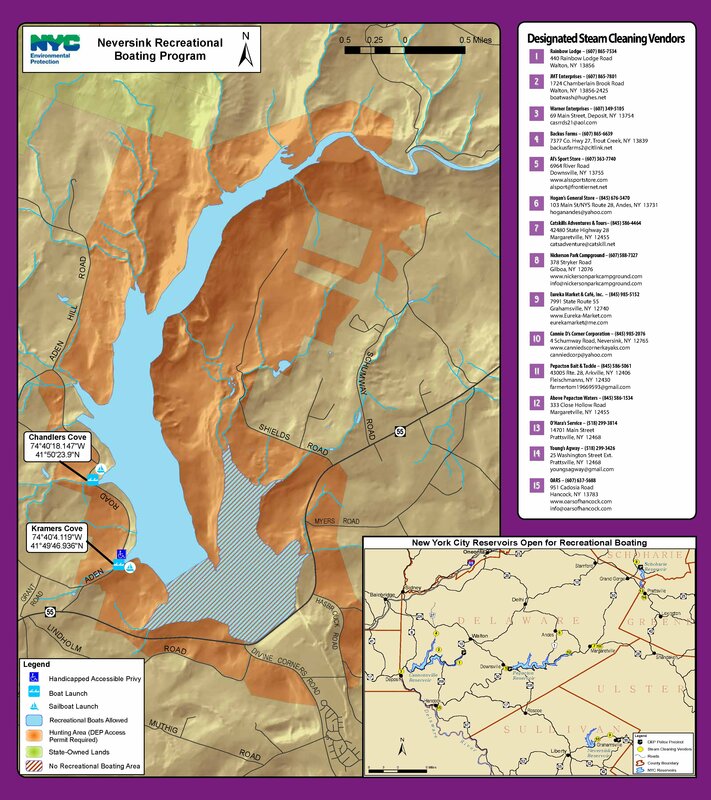 Learn more from the full NYC Department of Environmental Protection Neversink Reservoir brochure and the watershed boating website. Watershed Wonder Tours are made possible by NYCDEP permission and a grant from the Catskill Watershed Corporation. After completing the form, please email edu@harborlab.org with the subject line “Watershed,” telling us that you’ve applied for your permit and how you’d like to help. We also have a Facebook event for the permits. We’ll have educational partnerships fostered by the NYCDEP and perhaps eventually community “walk-up” days with educational and activity booths promoting other water ecology causes. Water—A Precious Resource: To highlight the importance of the quality of our tap and harbor water. The New York City Water Supply System: To understand the history of the NYC drinking water system. The New York City Wastewater Treatment System: To examine how the City treats nearly 1.3 billion gallons of wastewater every day. Water Stewardship: What Can I do to Help Conserve Water? To bring attention to the value of water and ways to conserve it, and the NYC Green Infrastructure Plan as a cost-effective way to manage stormwater and ensure a clean NYC harbor.